Morris Arboretum&apos;s 11th Annual Scarecrow Walk & Design Contest is back! This year the festival will be celebrating these iconic symbols of autumn with the theme of A Moment in Time. 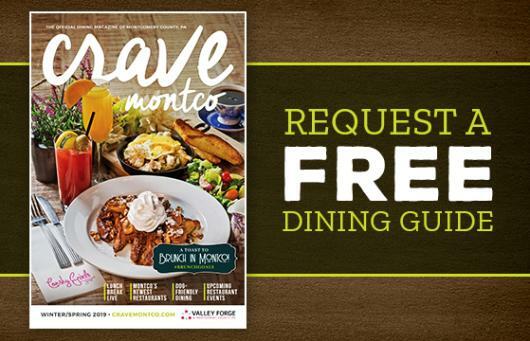 Come and vote for your favorite entries to win cash prizes this October. 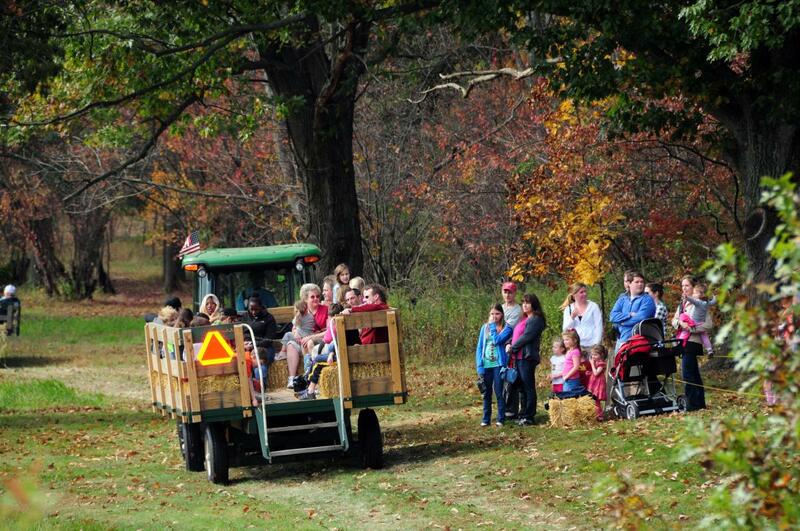 Celebrate fall down on the farm at Northern Star Farm&apos;s Fall Fest. 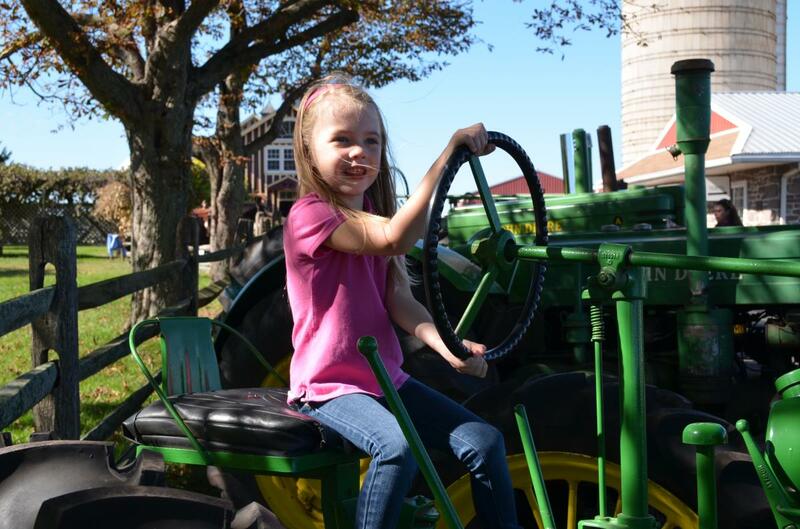 Navigate through the corn maze, take aim with the giant apple slingshot, saddle up for a pony ride and enjoy a day of family fun. Fall Fest is open weekends in October, and admission is always free. Historic Trappe celebrates the season on Saturday with a family friendly Oktoberfest event. Programming includes live music, delicious food, colonial kids’ games, and living history demonstrations, all on the grounds of The Speaker’s House. 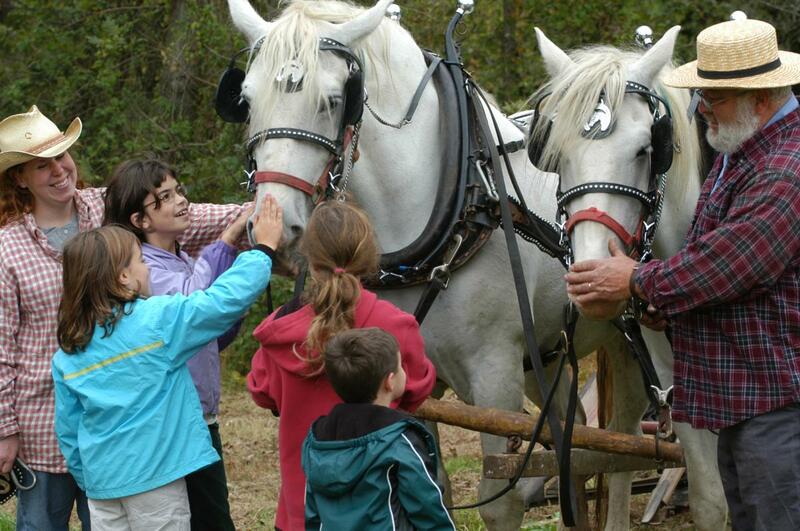 Step back in time at the Morris Aboretum&apos;s Bloomfield Farm Day. 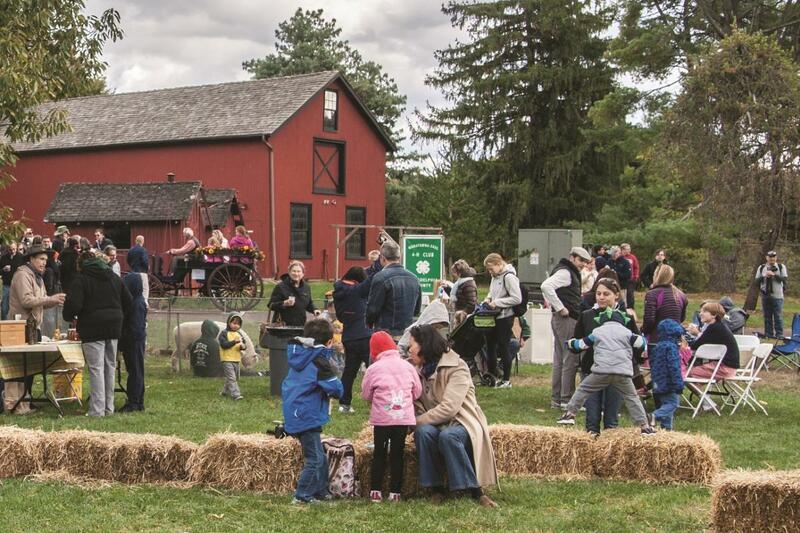 Bloomfield Farm, set across the street from the arboretum, is hosting a day of family fun that includes live music, crafts, historic tradesmen, and a petting zoo for the kids. Adults and children ages five and up can design and create their own scarecrows on October 15 at Norristown Farm Park. Prizes will be awarded for the scariest, most original and best overall scarecrow. 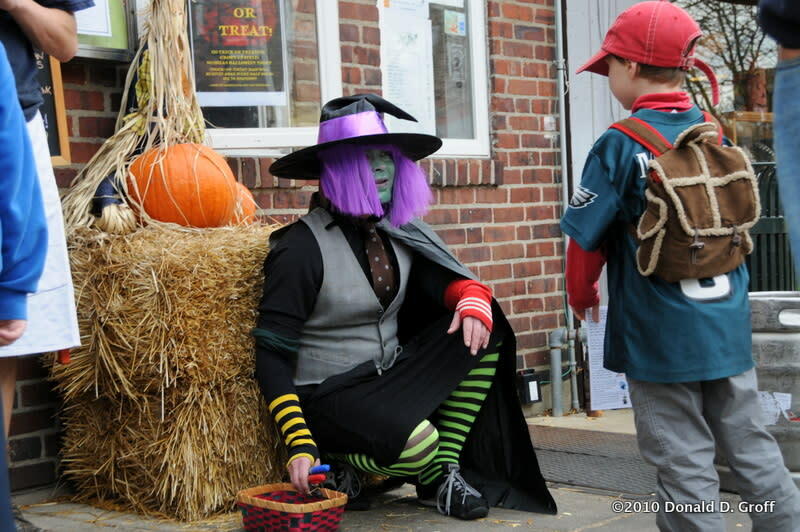 Downtown Narberth welcomes children for a not-so-scary afternoon during Witches of Narberth. Kids and parents are invited to a scavenger hunt as they travel from business to business looking for witches. Kids will receive treats along the way, and a special Halloween prize at the end of the hunt.